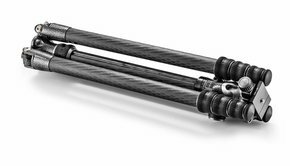 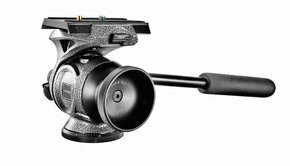 Gitzo tripods use carbon fibre tubes, making them lightweight and rigid. 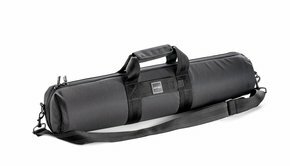 They can be categorized into 3 types. 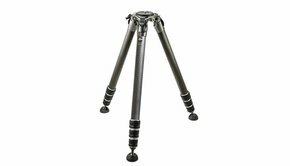 Traveler: Extremely compact tripods with 180° leg folding system. 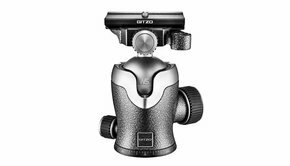 Mountaineer: Gitzo’s ‘all-purpose’ tripods. 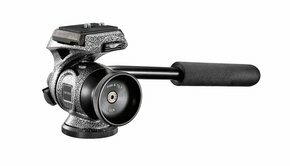 The good balance between lightweight and rigidity make them ideal for most camera types as well as spotting scopes. 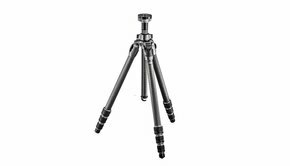 Systematic: Gitzo’s strongest tripods with large tube diameters. 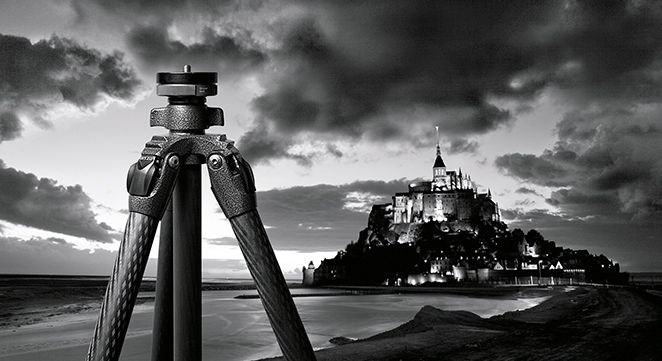 The choice of photographers who use long lenses and heavy cameras.